Jason leads Dell’s Social and Environmental Responsibility (SER) team, which ensures compliance with Dell’s high standards for social and environmental responsibility in its supply chain. 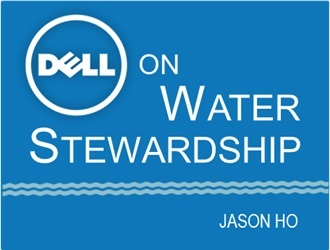 Some of the key ways in which Jason and his team protect workers, communities, and the environment include audits to ensure Dell’s SER expectations are met, driving governance to ensure timely and effective implementation of corrective action plans, and introducing tools to drive continuous improvement projects with suppliers. Prior to joining Dell, Jason was an Advisory Services Manager at the US-based Non-Profit Organization Business for Social Responsibility (BSR), where he worked with multi-national brands on their supply chain sustainability programs for over 5 years. Jason also worked as SA8000 lead auditor for over 7 years prior to BSR. He has visited and worked with over 500 suppliers during his career. Jason is located in Shenzhen, China where he has lived with his family for 18 years.